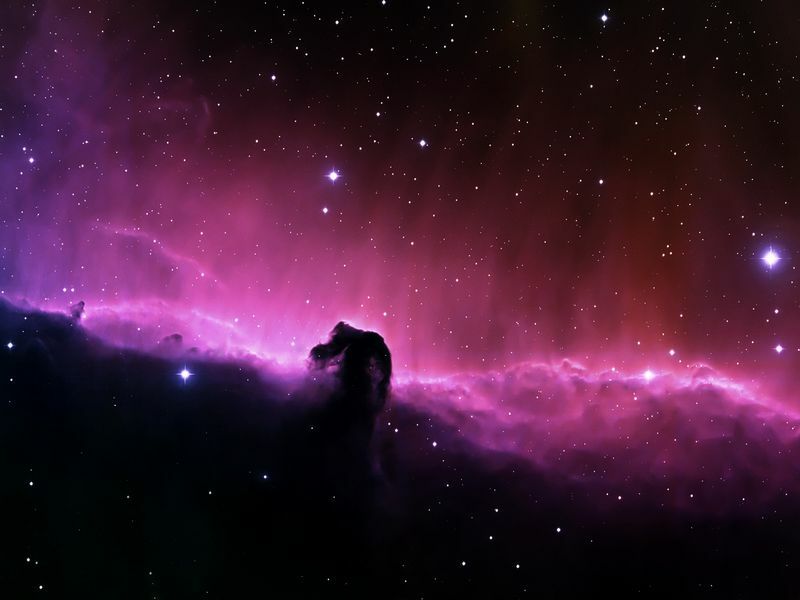 Planet Nep-4 allegedly is a planet somewhere in or near the Horsehead Nebula in Orion (which is near one of the stars in Orion's belt, i.e. 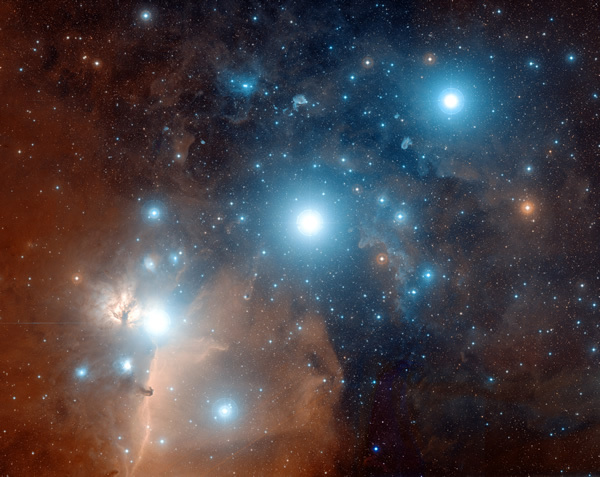 Alnitak or Zeta Orionis). It is mentioned in the contact case of Oswald Gonzalez who claims to have been in contact with some of its inhabitants from 1936 until 1972. This is another case that was investigated by Wendelle Stevens. A description of the book from Amazon.com: "UFO CONTACT FROM PLANET NEP-4. The identical twin Hispanic Gonzalez brothers began having face-to-face contacts with ET visitors at the early age of eight years old, and those contacts continued for many years until the death of one of the brothers in middle age. These ETs referred the young Catholic brothers to biblical passages in theirreligious works, and gave them new explanations of the true meanings of the passages before any of the translations of the Bible had been made, all of which had distorted the meaning of the original biblical passages. Those ETs affirmed to the Gonzalez brothers that Jesus Christ did not die on the cross, but survived to live out the rest of his life in India and Kashmir. The contacts continued for over thirty years." Another description of the book: "This e-book is a REPORT on the ET experiences of Oswald Gonzalez which began in 1936 when he was only 5 years old and continued for many years beyond the widely reported UFO sightings of 1947. In 1947 Oswald Gonzalez was already well acquainted with UFOs and ET visitors. During his early high school years he started keeping a record of his ET contacts including a word for word diary of his conversations with the visitors. By 1949 Oswald Gonzalez had accumulated over 12 volumes of information from his ET experiences. He became a well informed UFO researcher and his ET contacts continued for 36 years, ending in 1972. This shocking story and the trail of scientific discovery that followed are presented here for the first time in an amazing investigation of contact with Aliens from another world that began many years before the term "flying saucers" became popular. Includes details about the visitors, their home world, their technology and where they come from." There is another contact case that involves contact with beings that could be from the Alnitak system. In that contact case the planet is referred to as Zeti.